Three months after it was announced,KISS will finally kick off their End of the Road tour tonight (Thursday Jan 31) at the Rogers Arena in Vancouver, Canada. But, unlike their farewell tour in 2000, Gene Simmons says this is it. 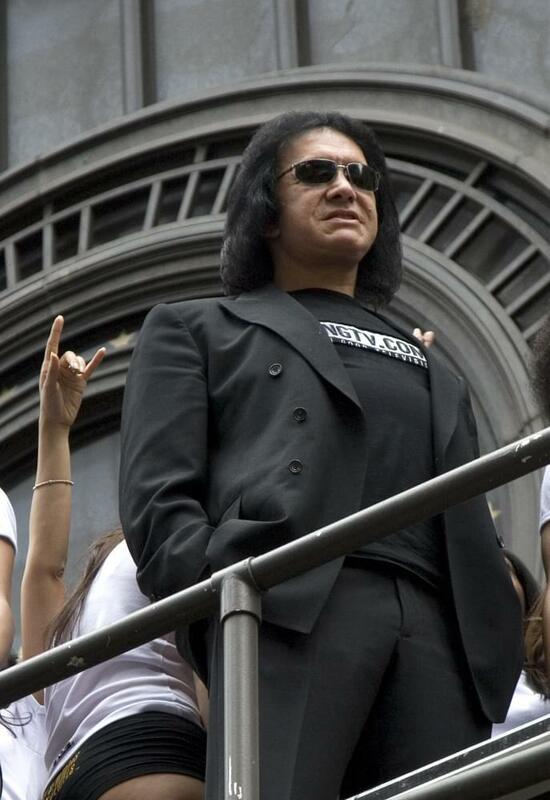 Gene Simmons says there’s no negative side to fame.